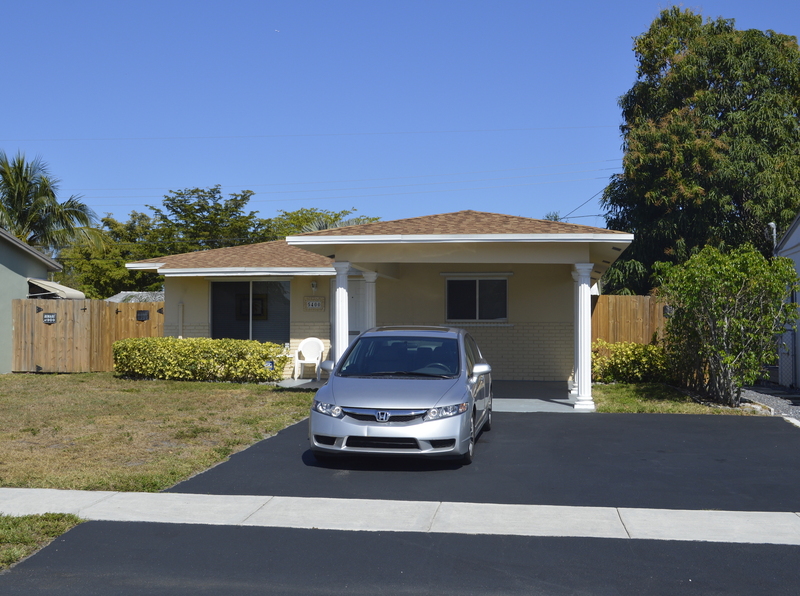 Heather Wolfe, Broker-Associate, just listed this 3 bedroom, 1 bath home with over 1,300 square feet of living area in hot Oakland Park. 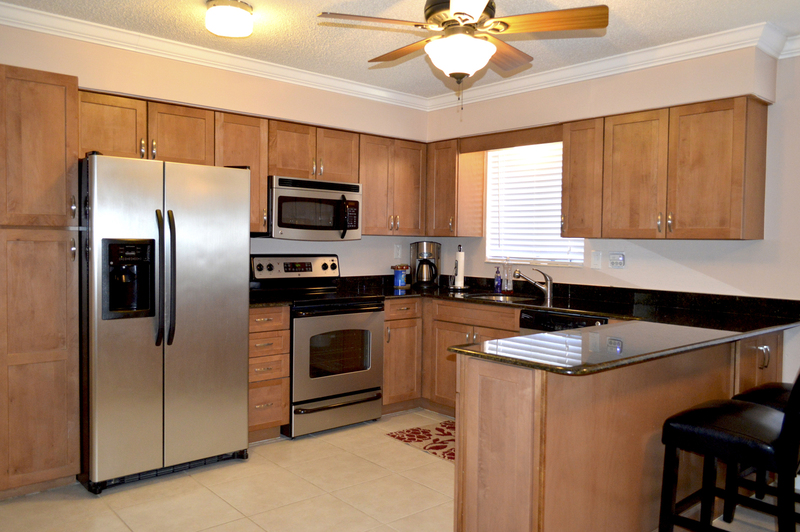 You’ll love the roomy remodeled kitchen with solid wood custom cabinetry, granite countertops and GE (smudgeproof) stainless appliances. Great floor plan with one bedroom in back of home with separate entrance. Interior laundry room could be a second bath. Remodeled main bath. Storm panels for all openings to keep you safe and save money on insurance. Low maintenance yard with privacy fence and patio for barbecues! New roof and windows in 2005-2006. Located on one of the nicer, quiet streets in North Andrews Gardens, this home screams quality and has more space under air than you’ll normally find in this neighborhood plus a full one car carport. North Andrews Gardens is a popular neighborhood just blocks from the proposed Uptown Urban Village Project in Ft. Lauderdale and 5-10 minutes to the new Culinary Arts District in downtown Oakland Park which includes the wildly popular Funky Buddha Brewery. For more info contact me at 954-240-1102.